Identify your cash flow needs in advance to avoid payment problems. During tough financial times, a budget can be your make-or-break tool for surviving the crunch. A good household budget does more than list your income and expenses; it changes as your money situation changes and shows opportunities to improve your financial situation as they develop. Creating an effective budget document is the first step to surviving and thriving when funds are tight. Collect last year’s financial documents to help you see what expenses you are likely to have this year and examine your spending habits and patterns. 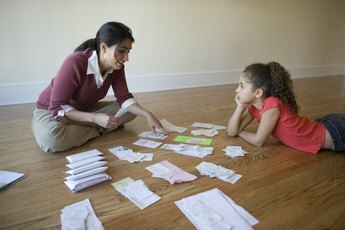 Gather bank and credit card statements to determine when bills come due, when you will need cash and when you can use a credit card to pay expenses. Create a budget document using a simple spreadsheet program such as Microsoft Excel. List all of your expected income sources, including your pay, gifts and the sale of any personal items and when you think the money will come in. Divide your expenses into two categories: fixed and variable. Fixed expenses include your rent or car payment. Variable payments change each month. Note which payments require cash and which you can put on a credit card. Enter the numbers you expect for income and expenses each month in a “Budgeted Monthly” column to determine if your income will cover your expenses each month. If not, adjust your discretionary expenses, such as clothing, dining out or entertainment. Use last year’s numbers to budget groceries; many people underbudget for food, according to personal finance expert Dave Ramsey. Create a separate cash flow budget by entering your “Budgeted Monthly” totals into each month of the year. Adjust each month to reflect when bills come due. For example, if you pay your car insurance premium quarterly, put that amount into January, April, July and October. If you are expecting birthday or Christmas money, put that extra income in those months. Calculate each monthly total to determine your cash flow needs throughout the year. Review each month’s expenses listed in your cash flow budget and note which ones you can pay with a credit card and which ones you will pay with cash. 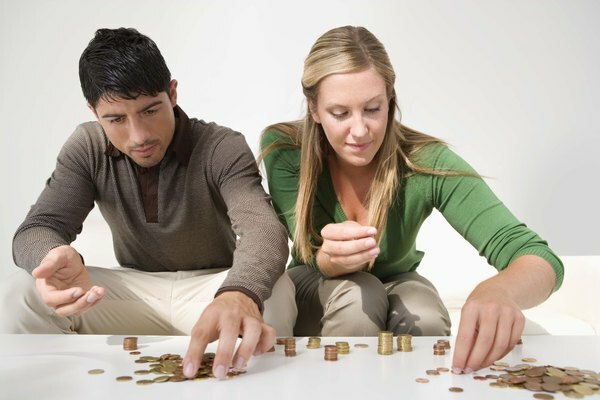 Subtract each month’s cash expenses from your income to determine if you will have enough cash to pay your bills. 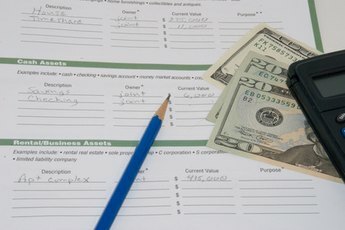 Enter your income and expenses into your budget as they occur each month. Compare them to your budgeted estimates to see if your projections are on track. Adjust your budget numbers if you underbudgeted or if you expect more income. Save money by lowering or raising your thermostat during cold and warm months. Lower the temperature on your water heater and only wash clothes and dishes when you have full loads. Start a garden from seeds in early spring, then transplant them to an outdoor garden to decrease your food costs.